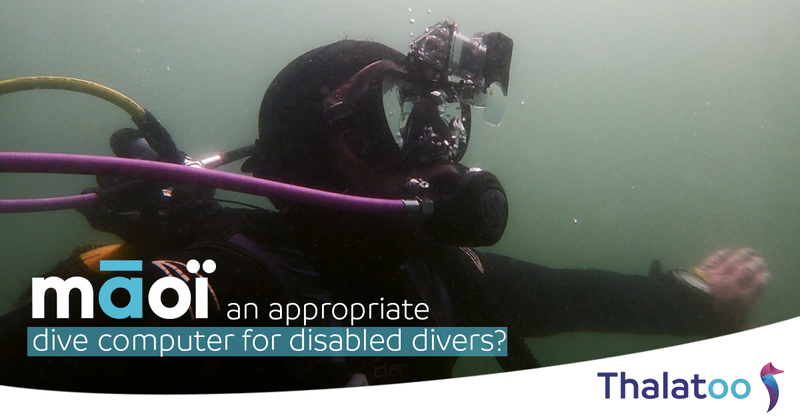 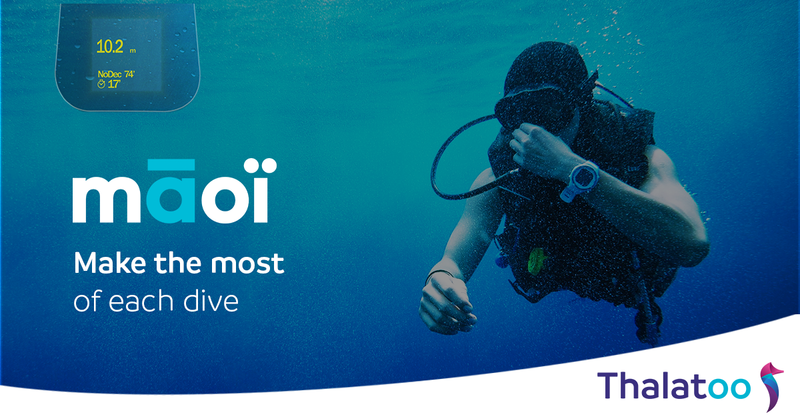 Is Māoï a dive computer appropriate for disabled scuba divers? 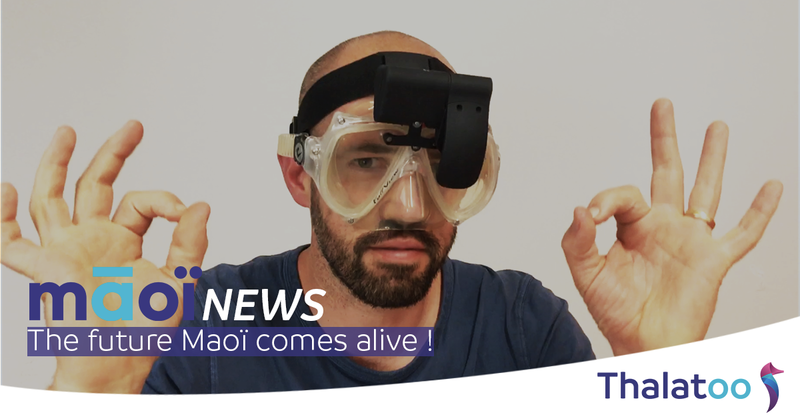  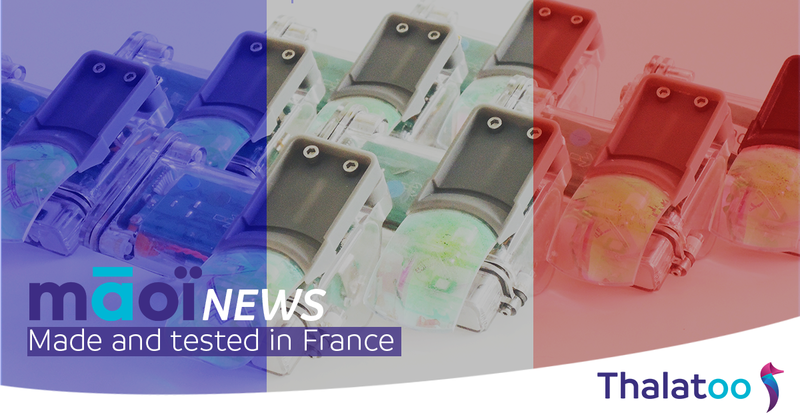 Māoï News #4 – Māoï, made and tested in France ! 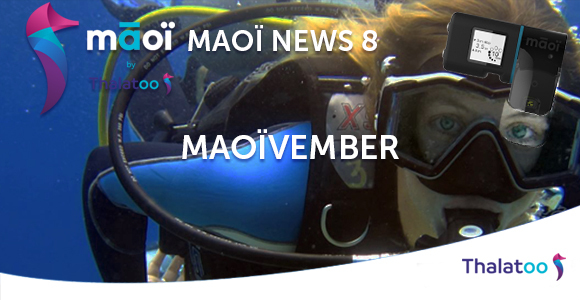 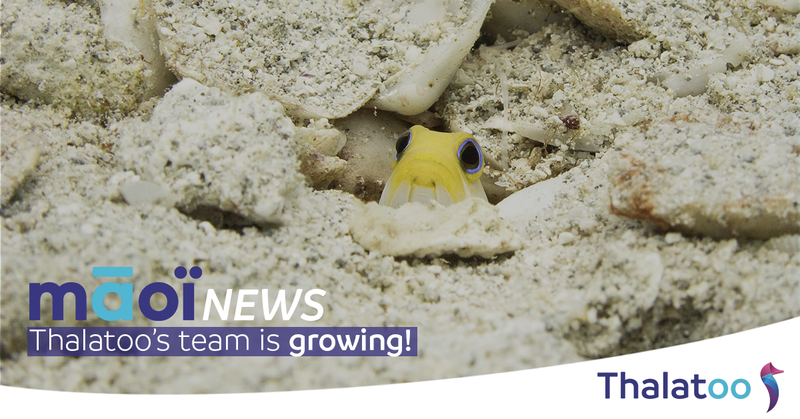 Māoï news#1 – Meet Christophe, the Thalatoo team’s new fellow! 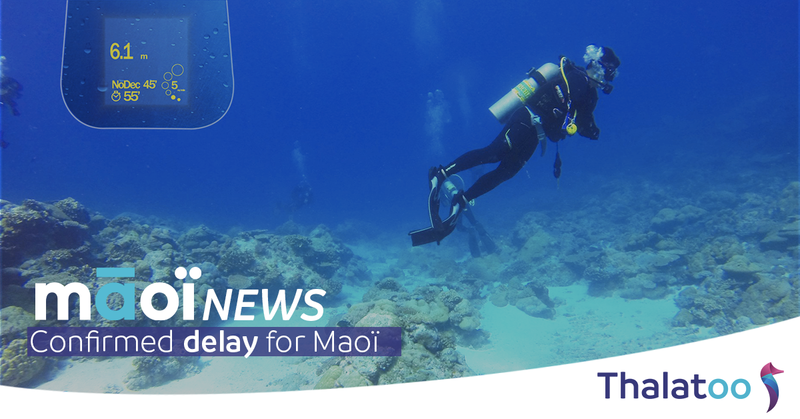 Launch of the Māoï’s crowdfunding campaign !